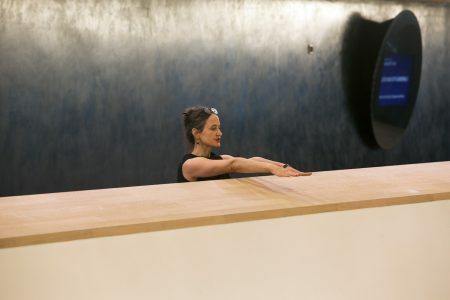 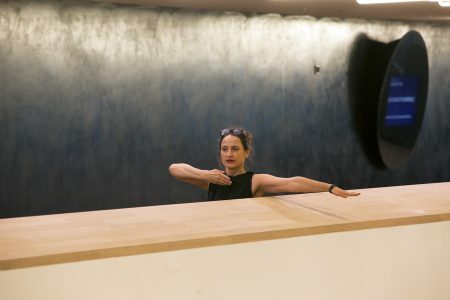 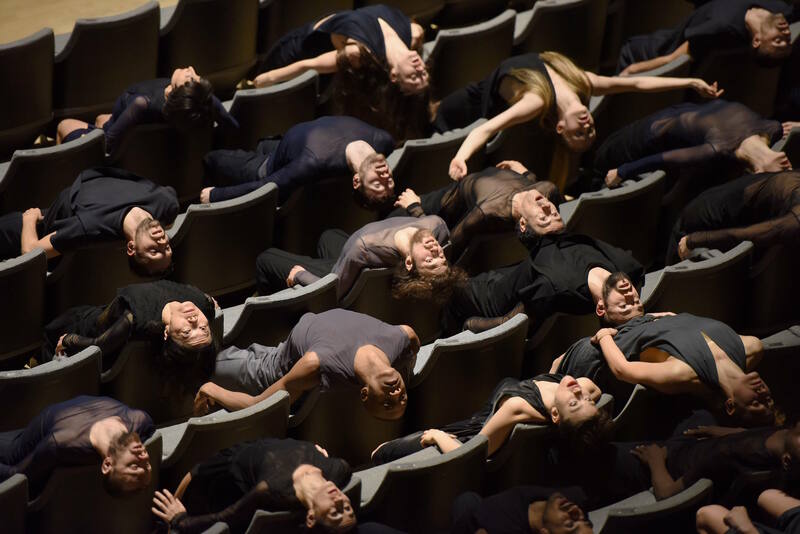 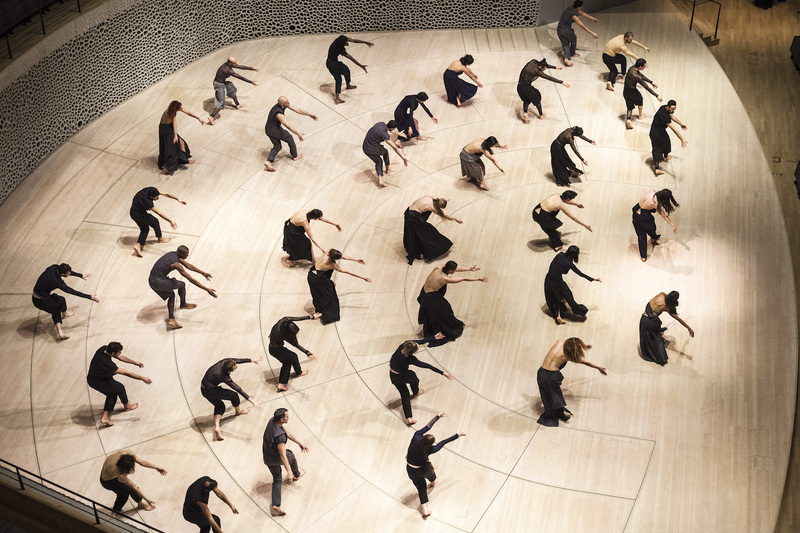 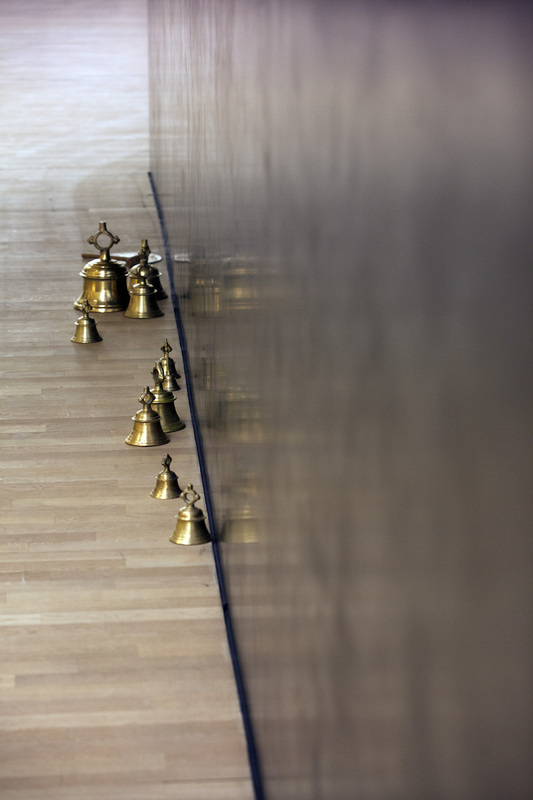 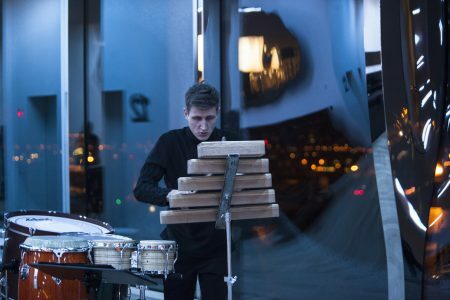 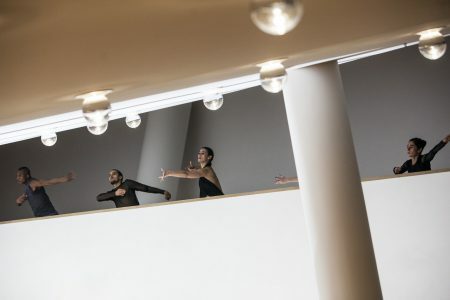 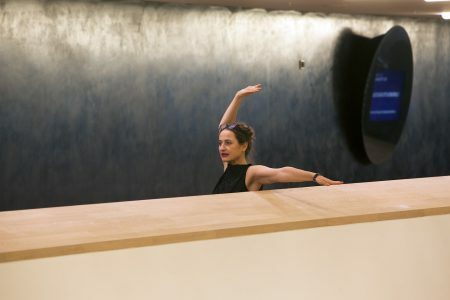 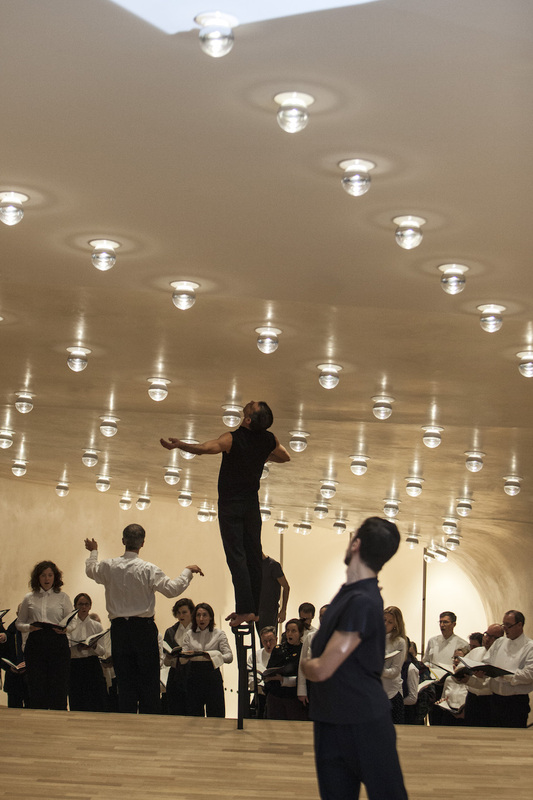 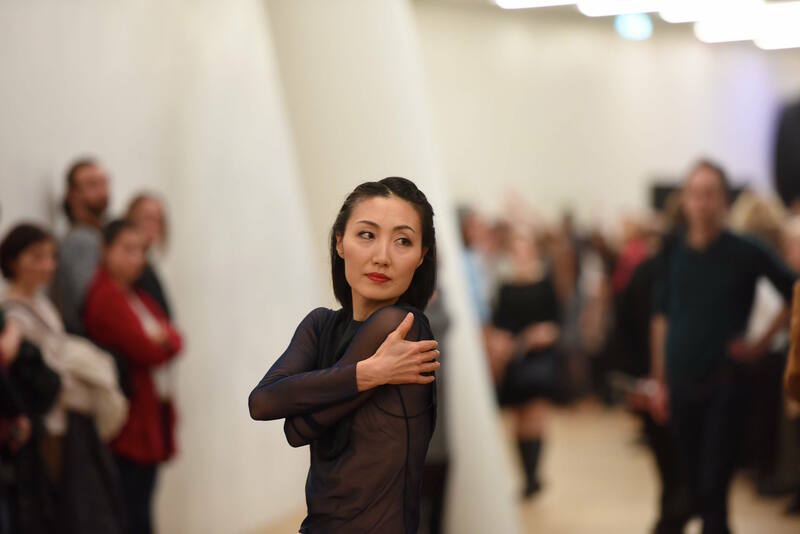 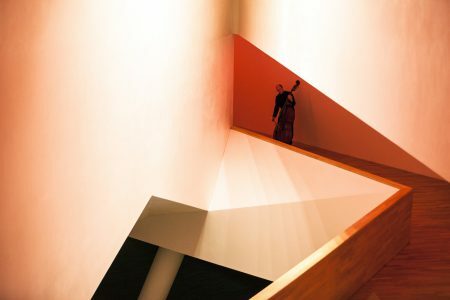 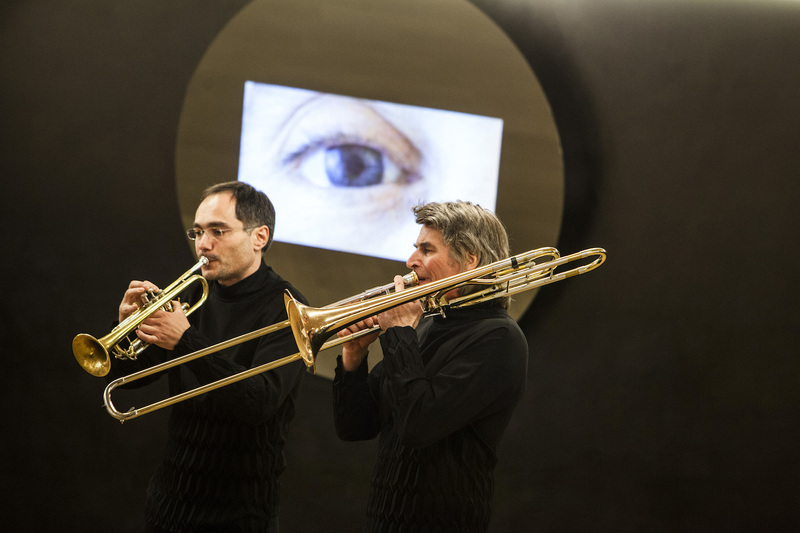 From 1st to 4th January 2017 the choreographic Installation »Figure Humaine« by Sasha Waltz with about 80 musicians, singers and the dancers of her compagnie Sasha Waltz & Guests will inaugurate the Foyers of the Elbphilharmonie Hamburg. 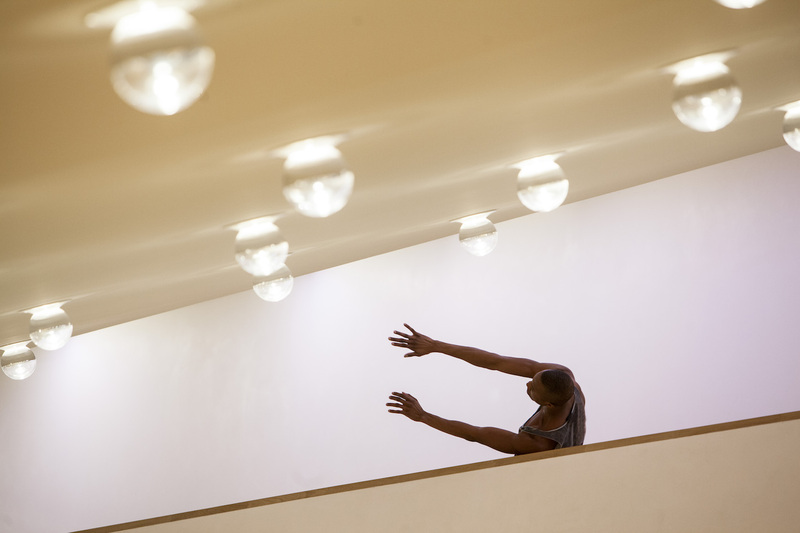 A new year, a new space, a new beginning, a new freedom. 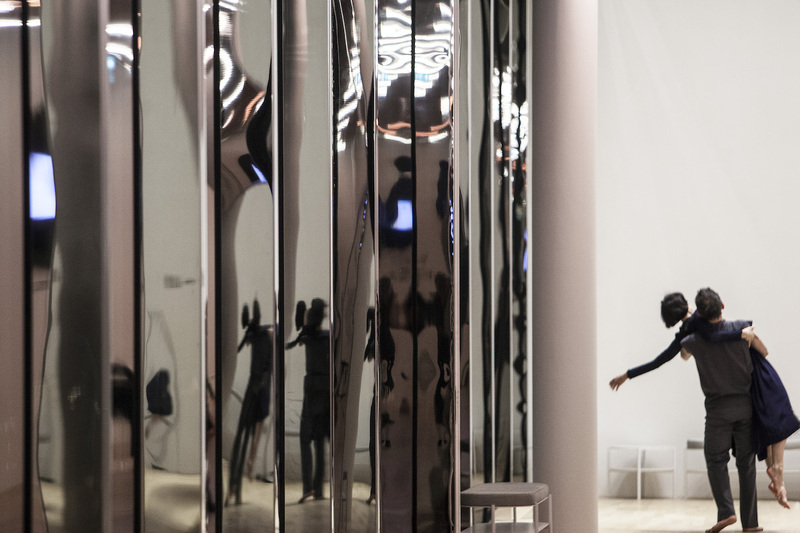 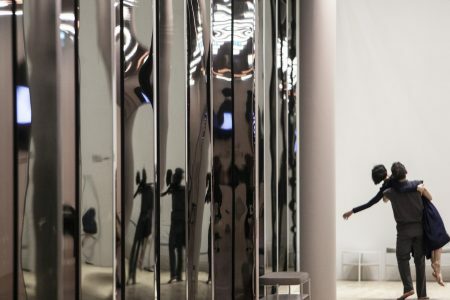 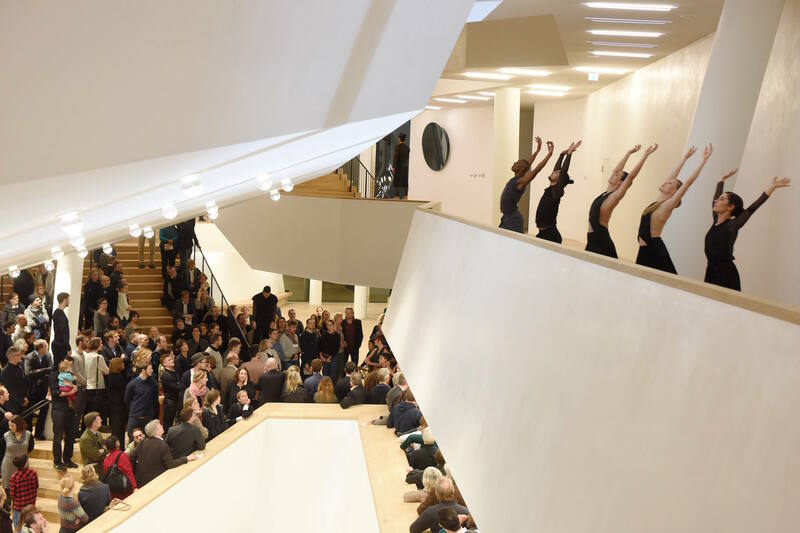 Shortly before the official opening of the Elbphilharmonie Sasha Waltz & Guests invites the audience for a choreographic and musical exploration of space in the Foyers of this extraordinary building. 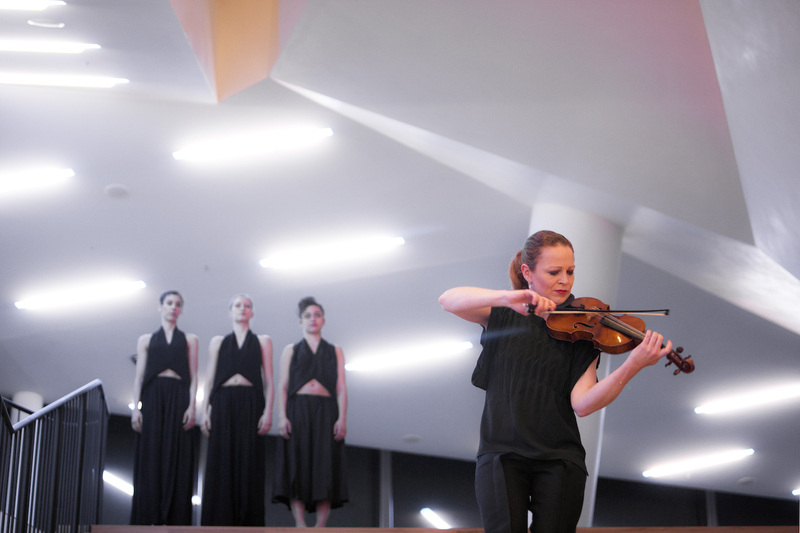 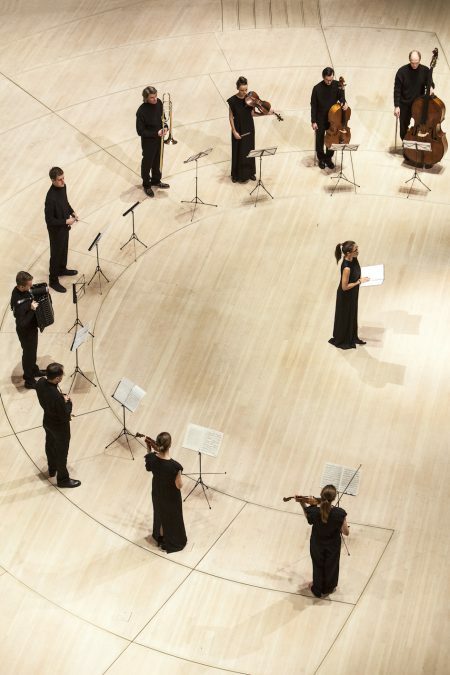 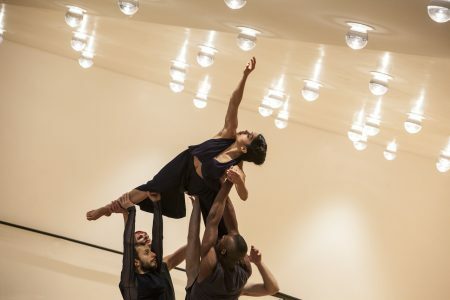 A production by Elbphilharmonie Hamburg in co-production with Sasha Waltz & Guests. 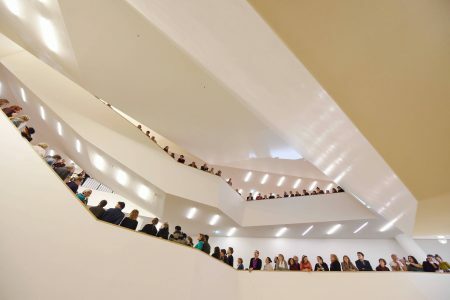 Supported by Förderkreis Elbphilharmonie + Laeiszhalle e.V. 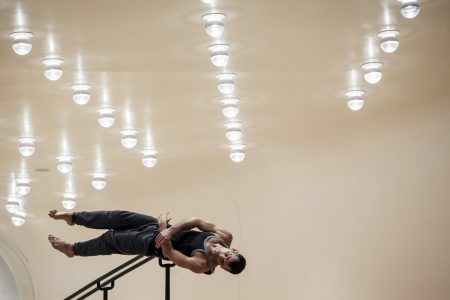 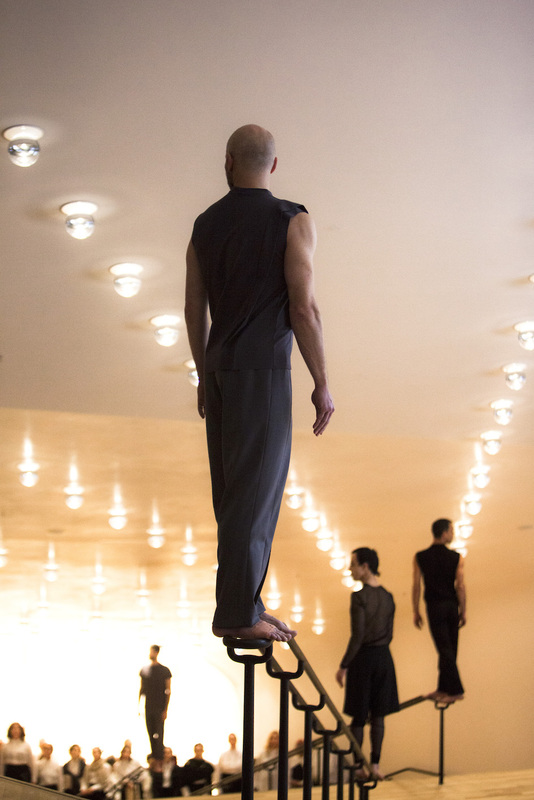 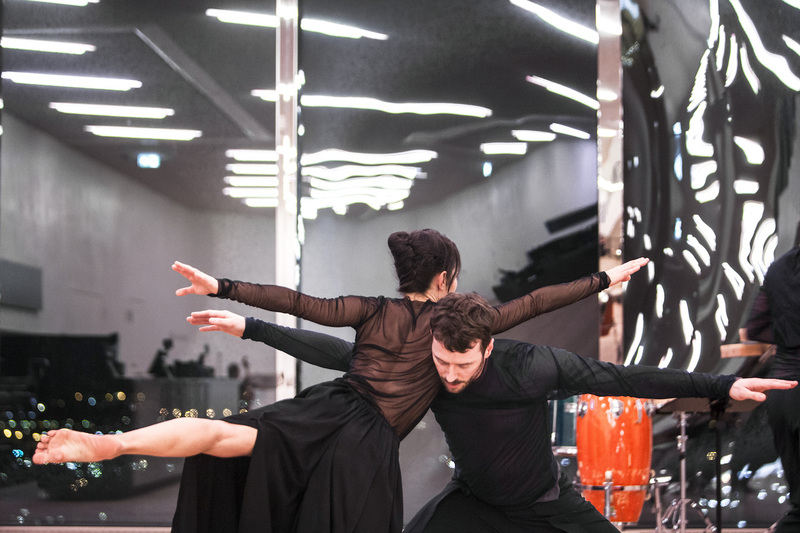 Sasha Waltz & Guests is funded by Land Berlin and Hauptstadtkulturfonds.